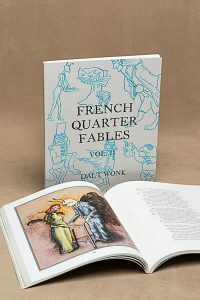 Dalt Wonk will be signing books at The Art of Giving at the Ogden Museum of Southern Art. Tuesday, December 6, 5pm. 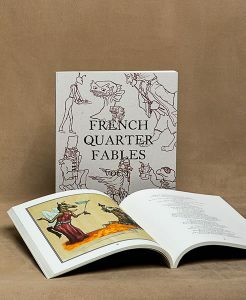 French Quarter Fables: Volume I is back and in its second printing! 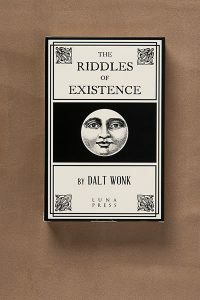 Volume I sold out but we’ve just received the second printing. 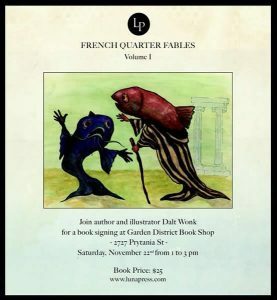 Please join us to celebrate the release of French Quarter Fables: Volume I at Garden District Book Shop, 2727 Prytania St., New Orleans.